Posted on July 21, 2017 at 4:02 pm. Avery James School is a cosmetology school in Lake Charles that enables students to pursue an education as a cosmetologist while also teaching them the skills of a nail technician or manicurist. Avery James School of Cosmetology offers a cosmetology program which helps individuals to train for a new career that is growing in popularity according to official statistics. 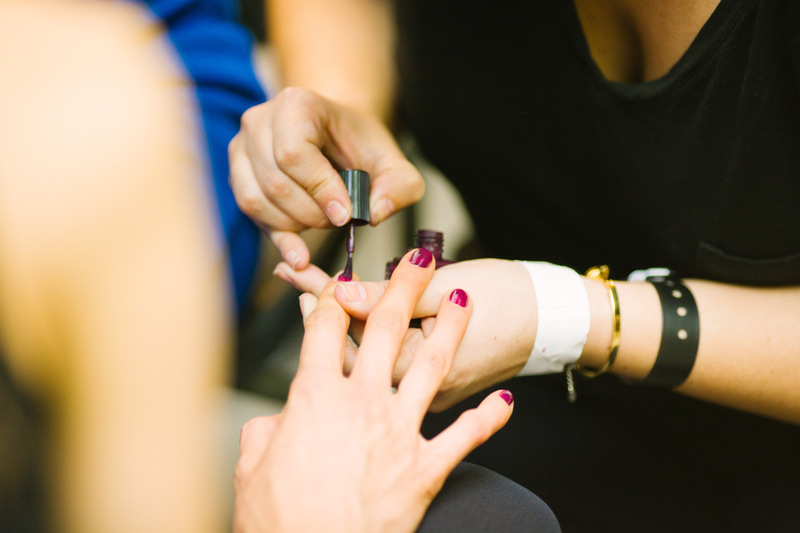 Students at Avery James School will benefit from a number of classes, including nail technician classes and manicure training. If you want to learn nail technician skills at a local school, Avery James School of Cosmetology is a place you should check out! So what makes Avery James School different? The Avery James School team take our responsibility to helping students seriously. The students get to learn from instructors who have a passion for cosmetology and passing on their knowledge to others. Students have the opportunity to learn from, and beside, individuals who share their interest in hair, nails, and makeup. Avery James School of Cosmetology is enrolling now for our cosmetology program, which includes nail technician training. If you’ve always been interested in learning to train as a nail technician, manicurist, or cosmetologist, call us at (337) 477-9265 or request information about our program.